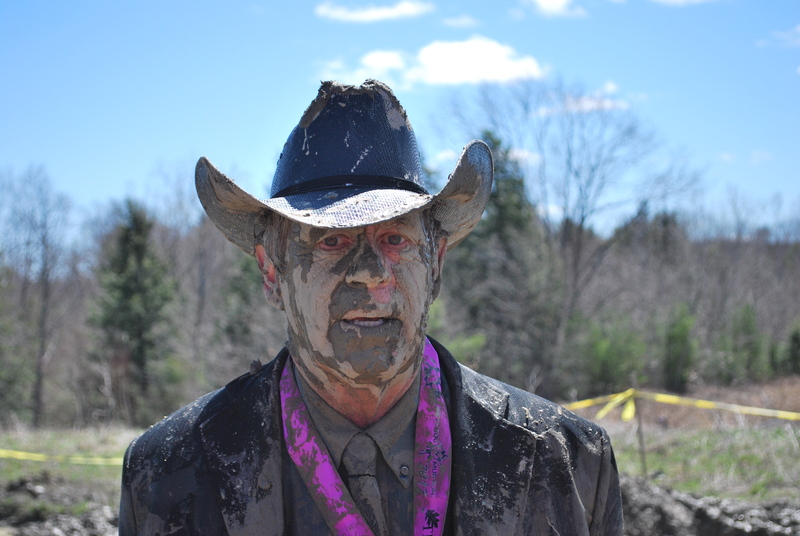 WATERVILLE, MAINE, April 2018 — More than 600 Mainers are registered to attend Central Maine’s premier muddy obstacle race, the Thomas College Dirty Dog Mud Run, on April 15 at Thomas College. The Thomas College Dirty Dog Mud Run is a 5K, 14-obstacle course that loops through the woods and campus. Obstacles range from monkey bars, tire flips, mud crawl, bucket carry, three/four/five- foot walls, and trails. The Dirty Dog Mud Run is fun for the whole family, with a kids’ race, food trucks, and a DJ. Sixty of the 600 registered so far are kids for the Pup Run. The Mud Run is proudly sponsored by Central Maine Motors; the Pup Run is sponsored by New Balance. Registration closes on April 11 and is available online. The cost of the run is $45 and is open to all community members. 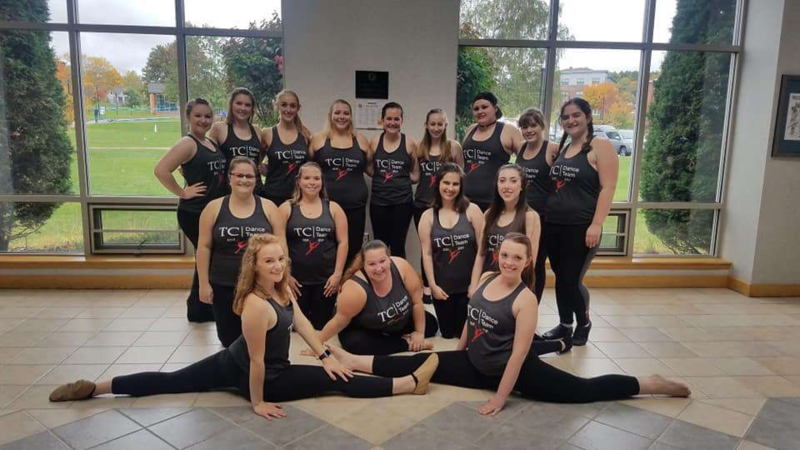 All proceeds support Thomas College’s student recreation. In the past, Thomas has purchased exercise bikes, built an outdoor ice rink, and installed flooring in the fitness center with the event proceeds. 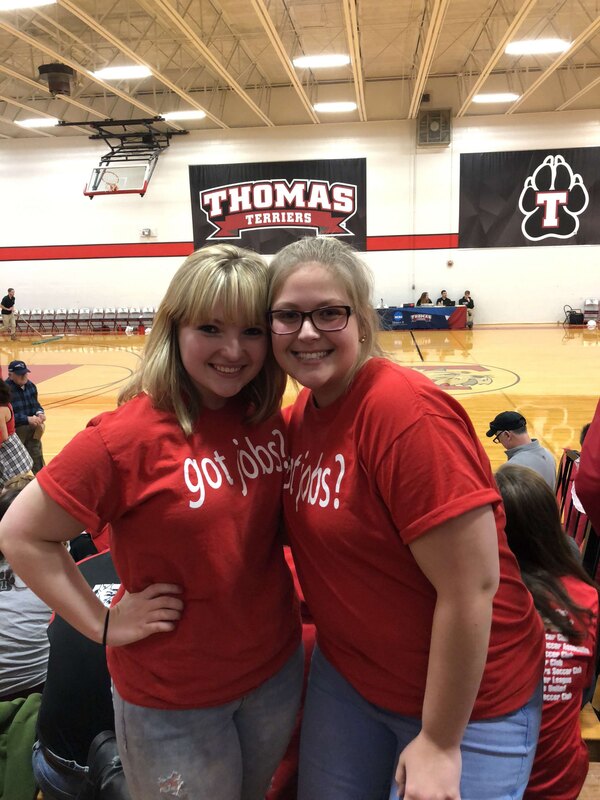 About Thomas College: Founded in 1894, Thomas College offers undergraduate and graduate degrees in programs ranging from business, entrepreneurship, and technology to education, criminal justice, and psychology. Its Guaranteed Job Program, the first of its kind in the nation, is built on students’ academic, career, and leadership preparation. Thomas is also home to the Harold Alfond Institute for Business Innovation and the Center for Innovation in Education. Money Magazine recently ranked Thomas 23rd in the Country for adding the most value to their degrees, and data reported by the New York Times ranks Thomas in the top 15 percent of all college and universities in the U.S. for upward mobility of its graduates. For more information, visit www.thomas.edu or contact MacKenzie Riley at rileym@thomas.edu or 207-859-1313.